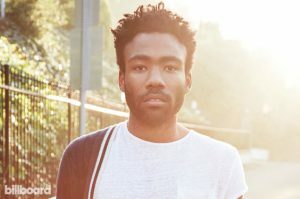 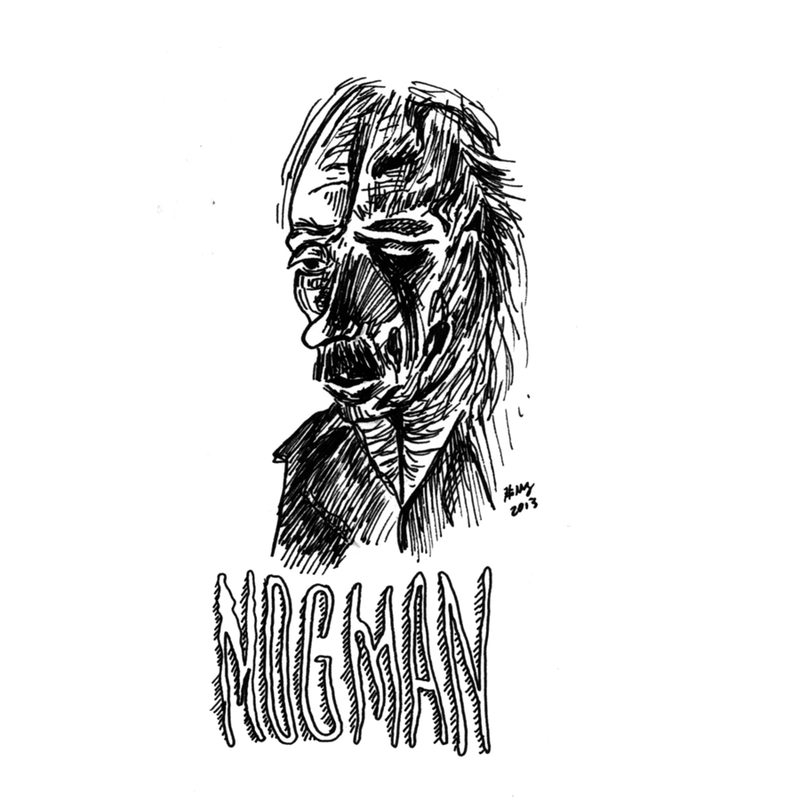 admin | Who is Mogman? 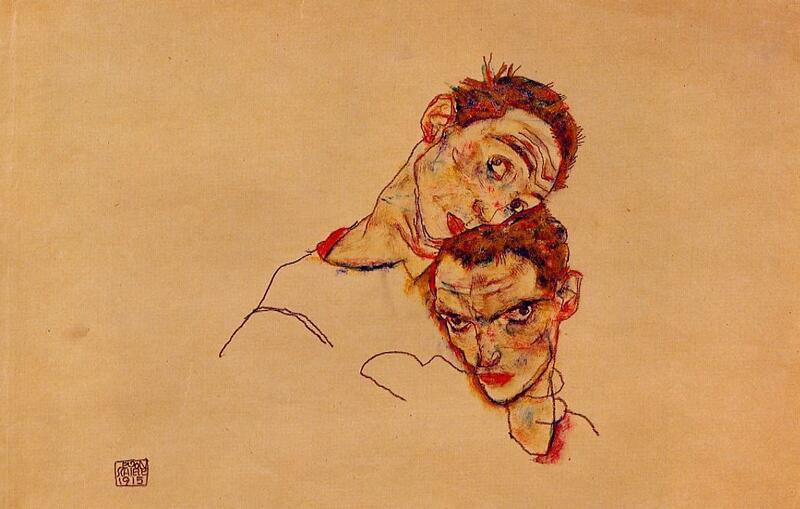 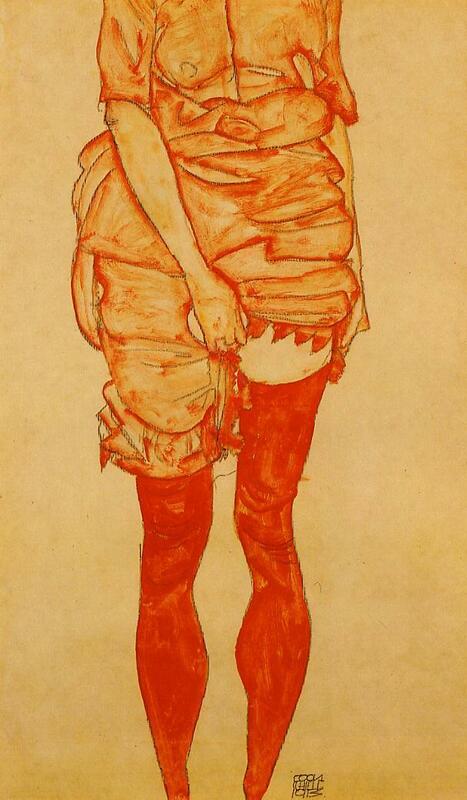 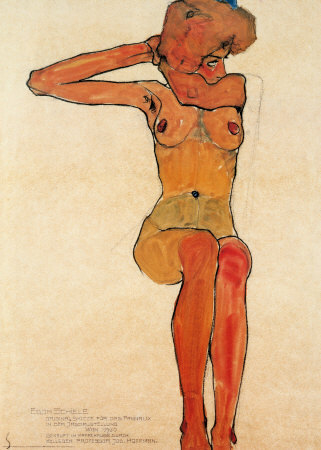 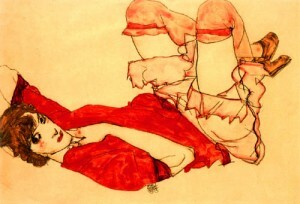 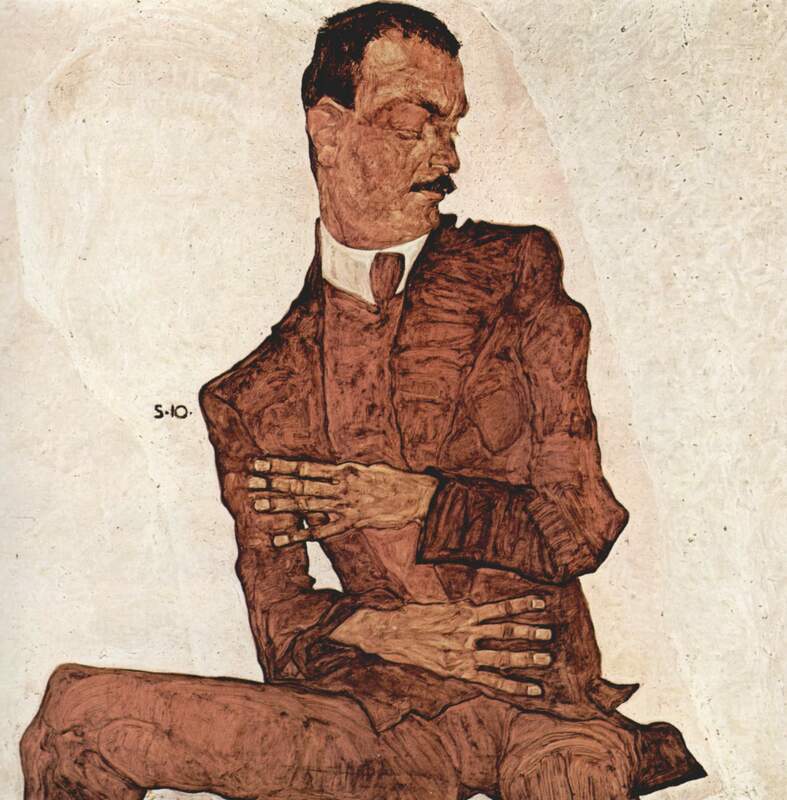 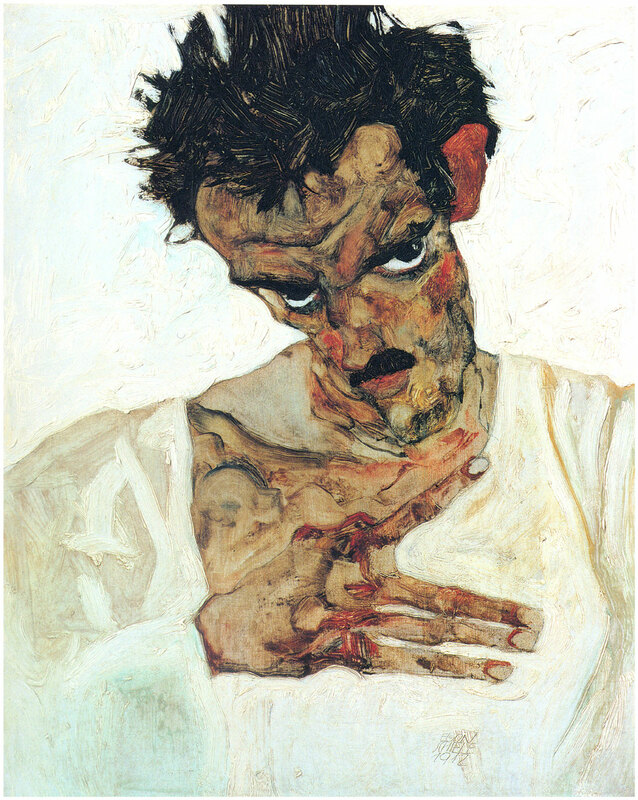 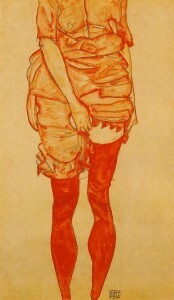 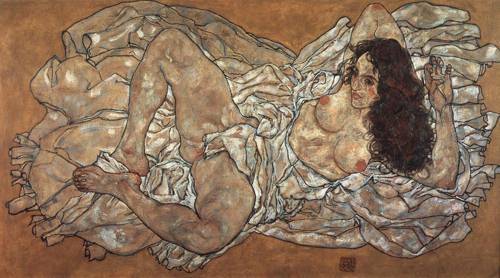 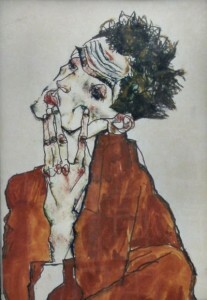 Nobody painted hands like Egon Schiele. 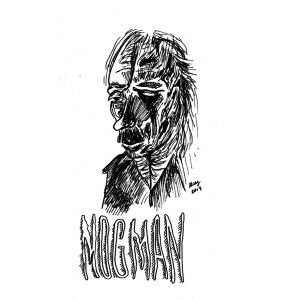 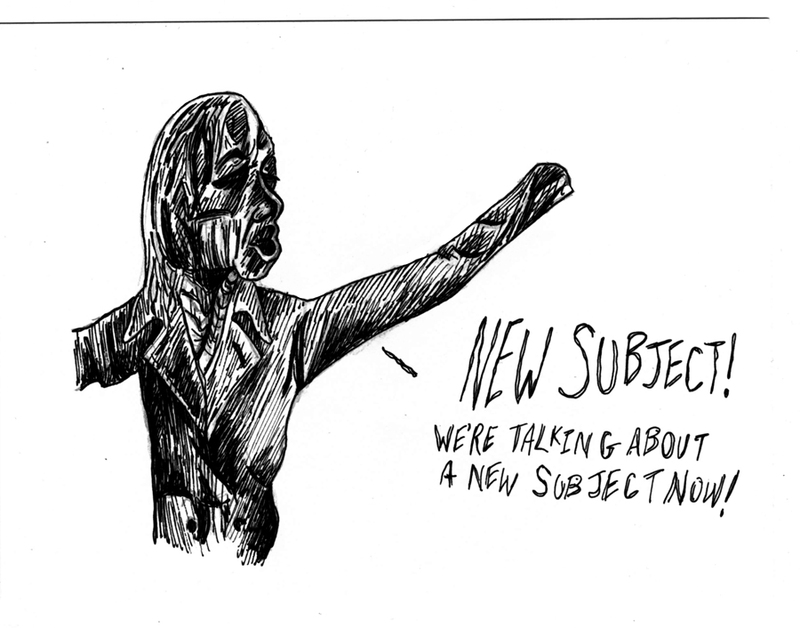 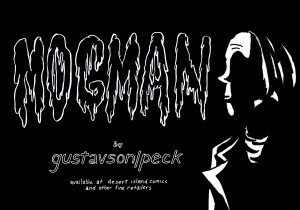 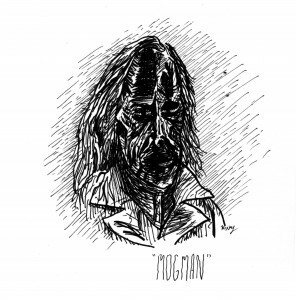 His distorted figures are a constant source of inspiration for Mogman.